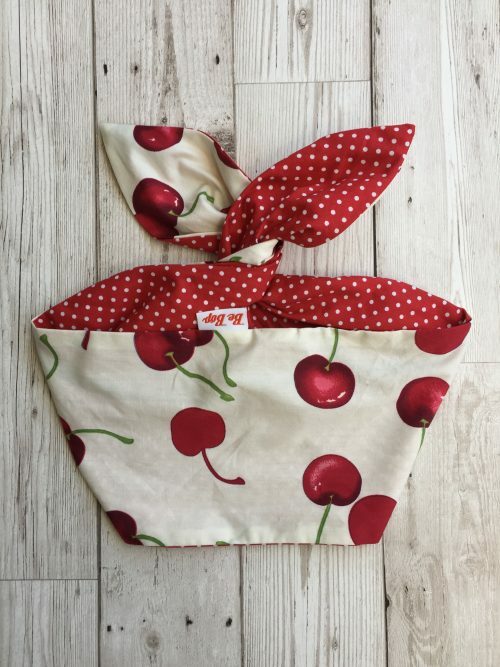 Super cute head scarf double sided featuring a classic cherry print and red/white polka dots print! 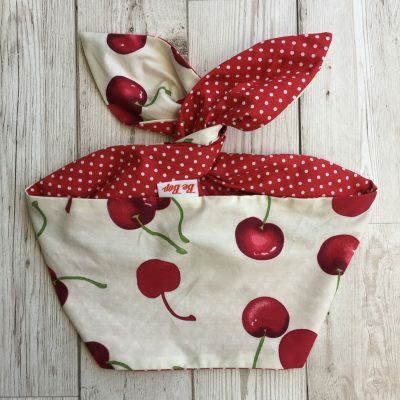 Another swell cotton head scarf, this time with a super cute cherry print on white! 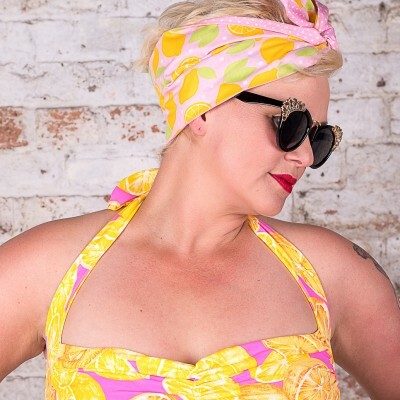 Like all of our head scarves, this one can also be worn showing the red/white polka dots print on the outside. 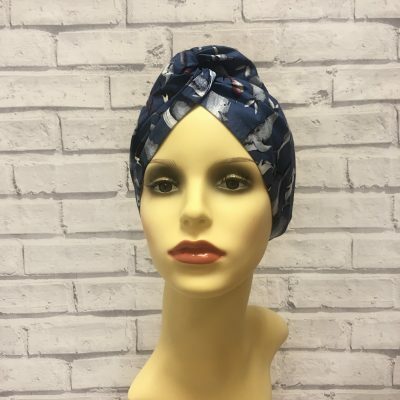 The head scarf is wired for easy wrapping. 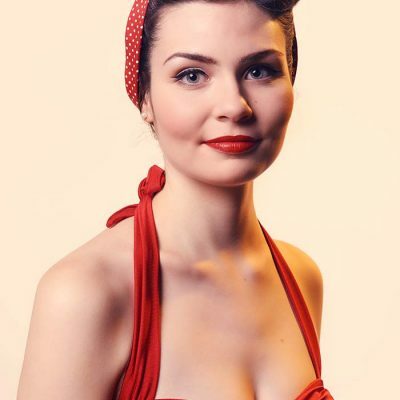 This cherry print design matches perfectly our Esther Williams cherry print swimsuit as well as the bikini but can of course be worn with any of our uni print designs. 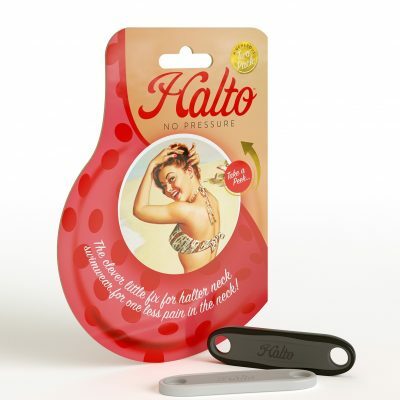 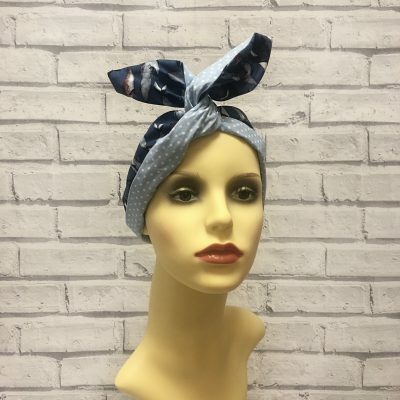 All our Be Bop a Hairbands head scarves are 100% cotton and are 1950’s inspired!